Having a security system to monitor your business is not only a practical solution to a lot of modern problems, but it’s also incredibly smart. When you have something as simple as a CCTV system to grace the lobby of your restaurant, or the shop floor of your retail store, you’re going to have a lot more legitimacy to your name. 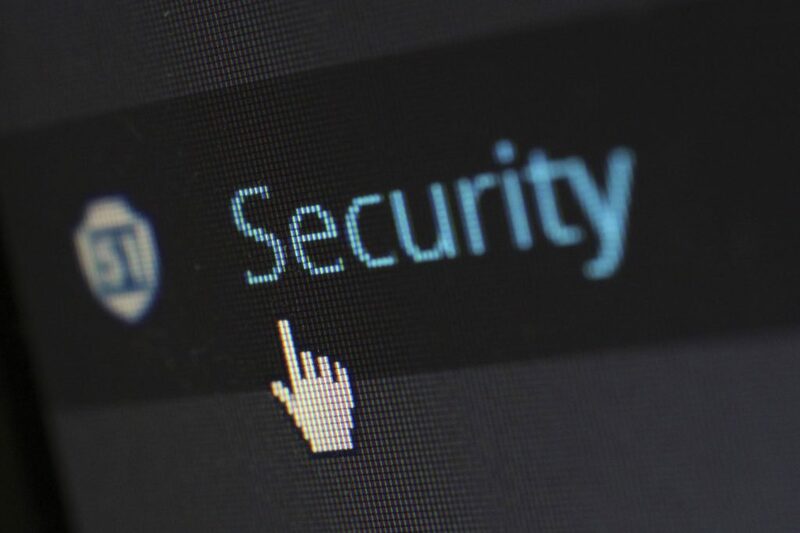 So with that in mind, here’s some more reasons as to why you’re going to absolutely need to keep some security protocols in mind when you’re setting up a business. It matters in both the digital and physical world, so be as watertight as you can. When it comes to customers, they need to know what they’re shopping for is safe. You give out receipts once a transaction has gone through in case of faults or if they change their mind, but having a camera system to make sure nothing else happens in your store means more and more people will flock to it. A customer seeing a camera on the wall is indicative to them of other safety measures in your business, such as a secure checkout both instore and online. Do yourself a favour and look for CCTV systems online for an easier installation process and a constant quality assurance system from the provider. It adds value to a business and makes you more of a reputable owner in the end! When you need to educate your workers in the use of a new security system, rules and regulations, and any passwords they need to remember for the network, you’re going to have a lot of skilled employees. And this means you’re going to be able to build a better reputation for your business in a shorter time, as the responsibility will bleed over into other parts of the job! Your workers make your workplace, so they need to be kept updated with any new mandatory rules to follow, and be able to teach those things to other people under your payroll. Immediately the work day becomes easier when you can delegate with pride! And this can concern both the physical and the digital. Whether you’ve experienced an errant customer that day or you had a break in overnight, or a hacking attempt was made on your system, you’ve got ways to sort through it now. Your cameras can catch anyone in the act, and your business plan will tell you where to go next with an intrusion. Similarly, when all of your business operations, details, and customer information is encrypted on a secure server, it’s going to be a lot harder to access. Even better, when only certain people have the authority to do so, there’s going to be less holes in the firewall for any potential phishing to get through. Remember that being in business is all about advantage, and there’s no better advantage than having a few security measures at your disposal.